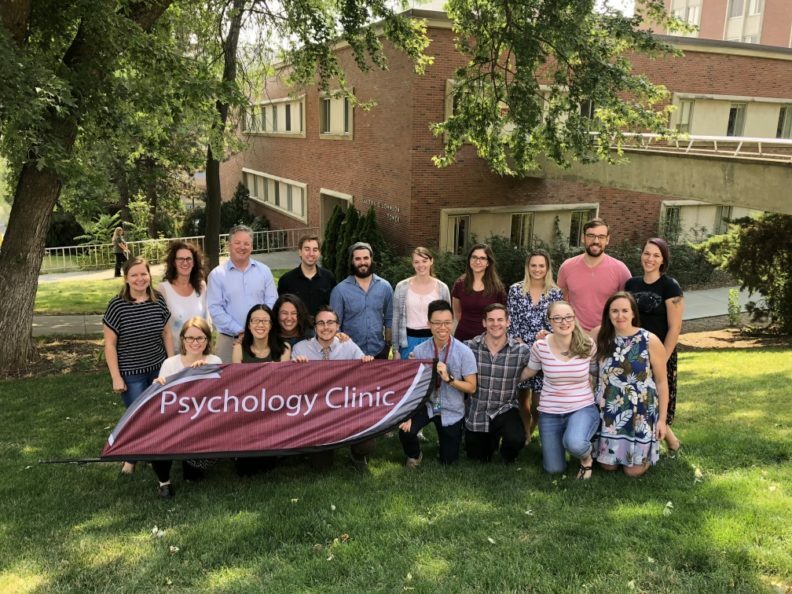 The WSU Psychology Clinic is a nonprofit community mental health center operated by the Department of Psychology that serves children, adolescents, adults, and veterans in the greater Palouse region. Using a low-cost, sliding scale, we provide cutting-edge, evidence-based psychotherapy and psychological assessment services. Our clinicians are advanced students enrolled in our highly competitive APA-accredited Clinical Psychology doctoral program. All student clinicians receive intensive supervision by licensed clinical faculty.